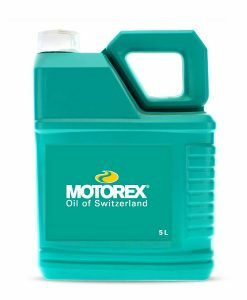 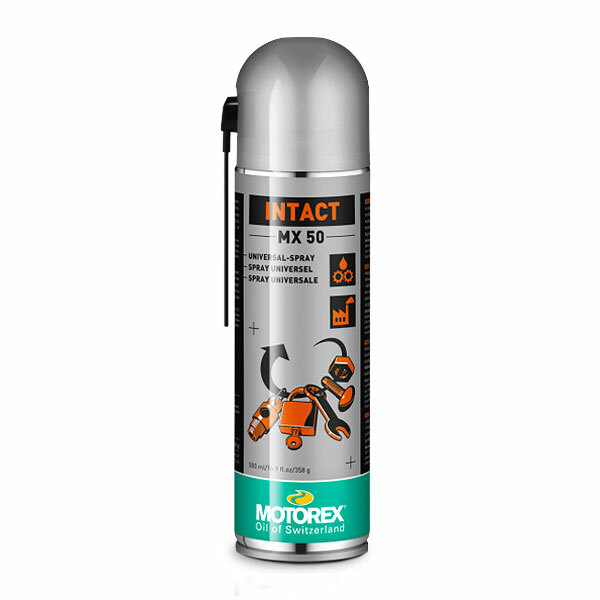 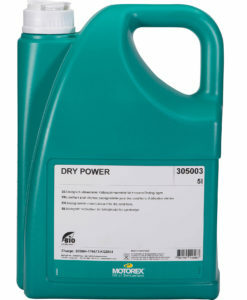 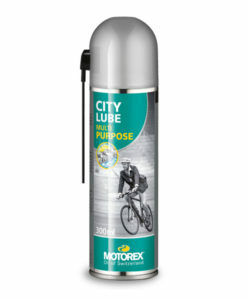 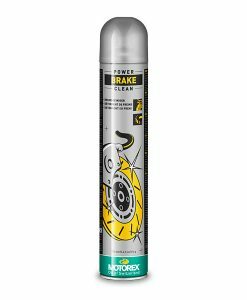 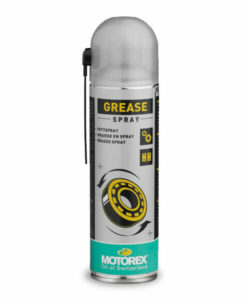 MOTOREX INTACT MX 50 is essential for industry, the trade sector, workshops and garages. 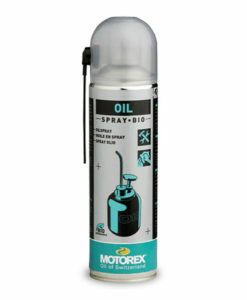 It lubricates all moving parts, eliminates squeaking and is perfect for protecting metal surfaces and preserving tools. 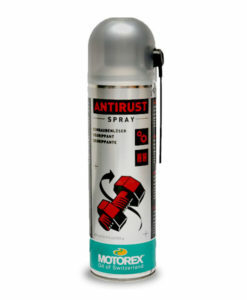 Universal lubricating and corrosion protection spray. Leaves behind a highly effective protective film. 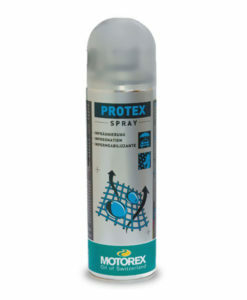 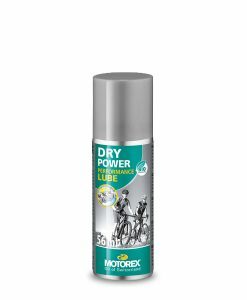 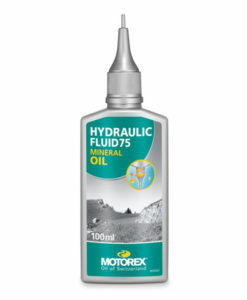 Repels and undermines water, has outstanding creep properties and prevents corrosion. 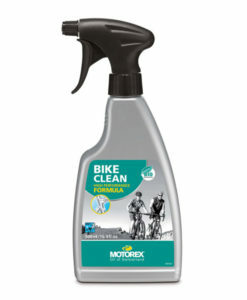 Leaves behind a highly effective protective film.